If you need somewhere fun, tasty and totally new and unique to host your next party then use Cloud 9! It’s Ice cream and cakes galore, what more could you want?! 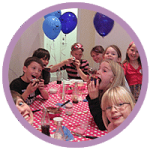 Our parties are really versatile, and are adapted to cater for children, adults and Hen parties. We can cater for between 6 and 12 people aged 4 and up and our Cloud 9 Party pack starts from just £15 per person and lasts about an hour in our Brighton Place store. 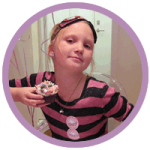 They can be adapted to suit children, Adults, Hen Parties and Baby showers-just ask. We can custom build your party pack, so if you need to make any changes, i.e make it longer, add pizza, more games, byo wine etc – get in touch for a quote. Balloons are strung up and the table set up with table cloths etc. Game– everyone gets involved in our crazycloud 9 game. Sundaes – Guests can create their dream ice cream sundae by adding toppings, sauces and sprinkles to their chosen ice creams. Cupcake class –Everyone dons our fabulous aprons for our demonstration on how to hand ice the perfect cupcake. 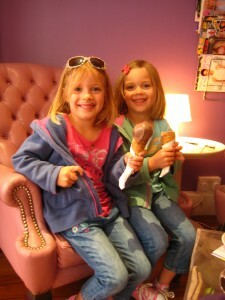 All guests will ice and decorate their own cake and take it home in one of our cupcake pods. All guests receive a souvenir cloud 9 sticker and balloon to take home. We sing Happy Birthday with a cupcake and candle, but if you need a large celebration cake please remember to order it with a member of staff in advance, as we cannot use cakes brought in by guests. Remind your guests to come to the correct store and to arrive hungry! Please make us aware on booking, of any food allergies. We will always try to cater if we can. Remind your guests’ parents that it’s a great opportunity to run some errands for an hour as it can sometimes be a distraction for the kids to have their parents present, and it can get crowded. Kindly notify us of any changes to guest numbers 24 hours before party time. 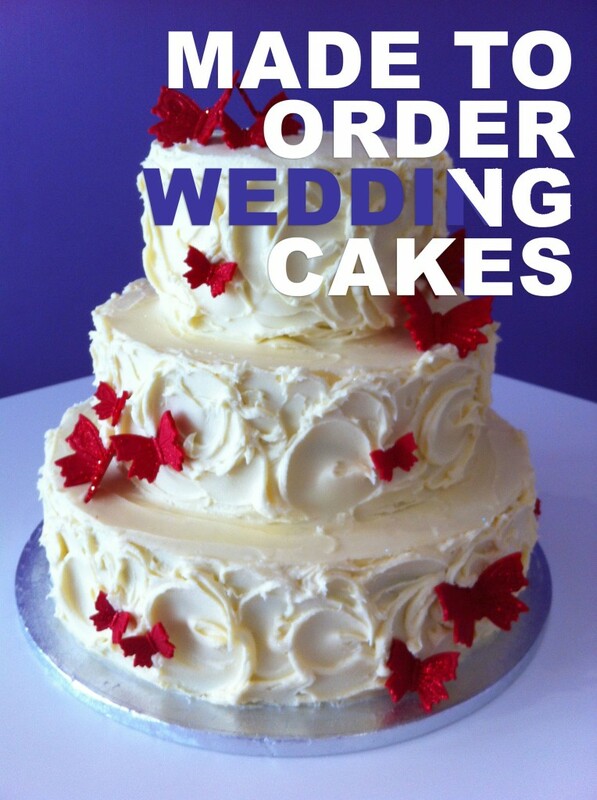 Any no shows on the day will still have to be paid for, but all allocated cakes etc will still be available to eat! Please avoid arriving too early. Sometimes we cant set up the table until 15 mins before, and we don’t want to ruin the ‘Party magic’. We also make personalised birthday cakes & always happy to take original requests. For more information you can download our party information or get in touch if you have any questions at all on 01273 723 020 or 01273 911 850.